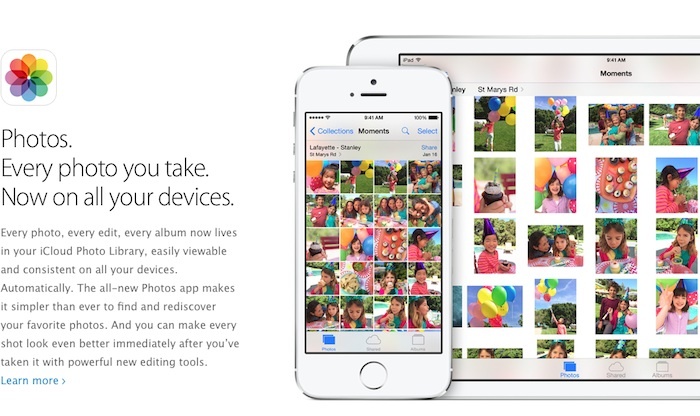 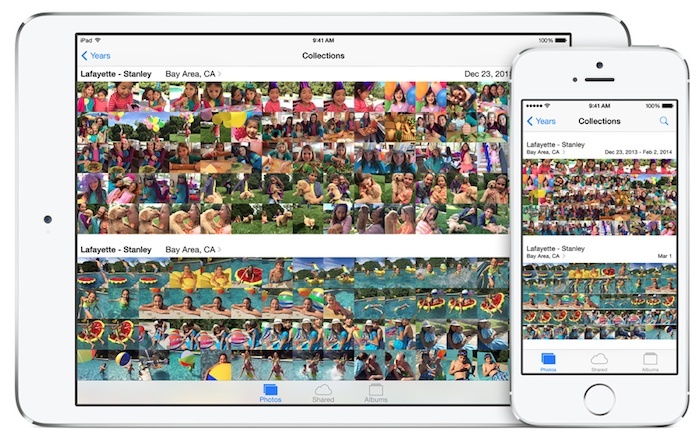 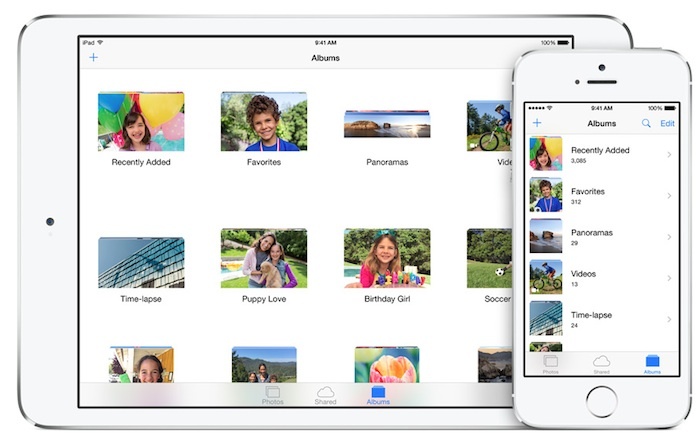 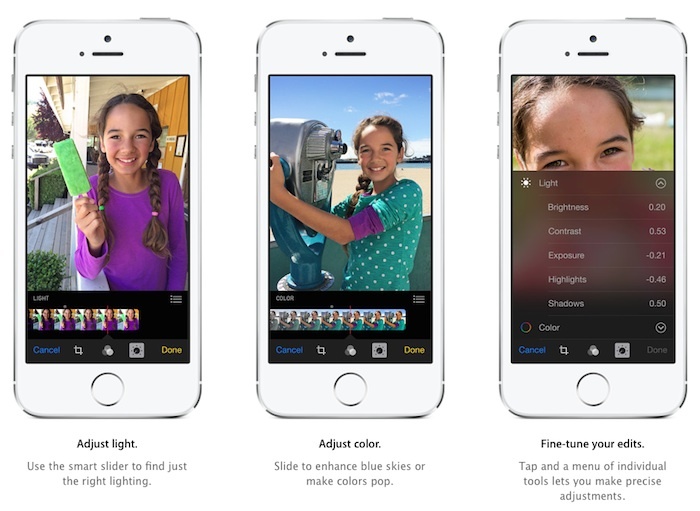 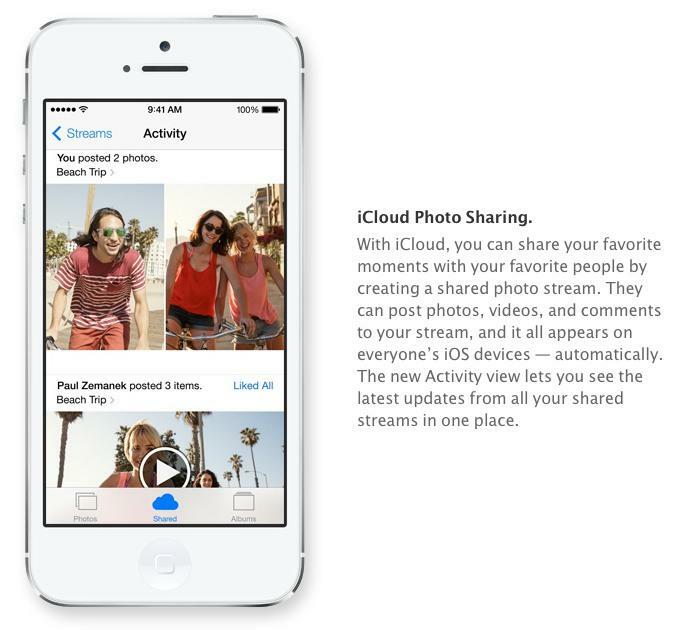 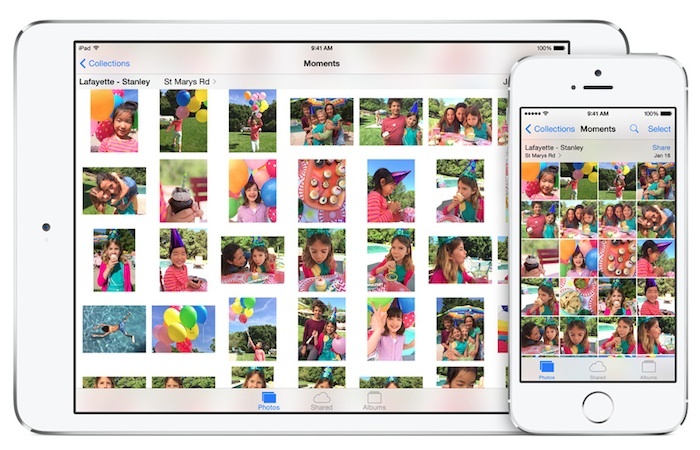 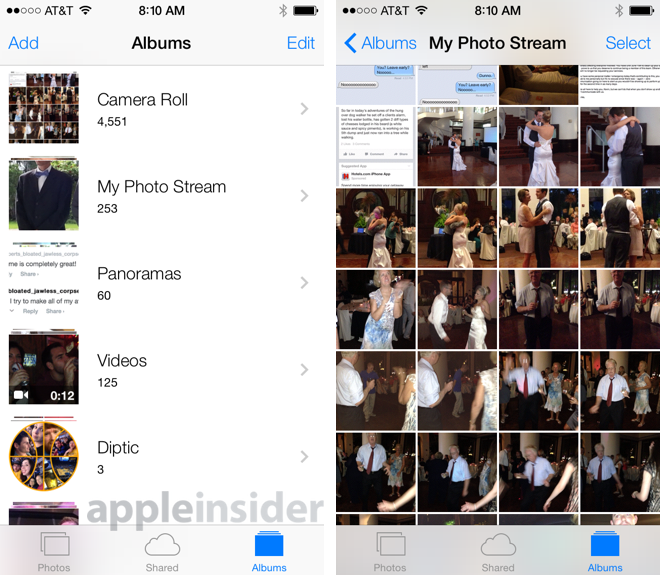 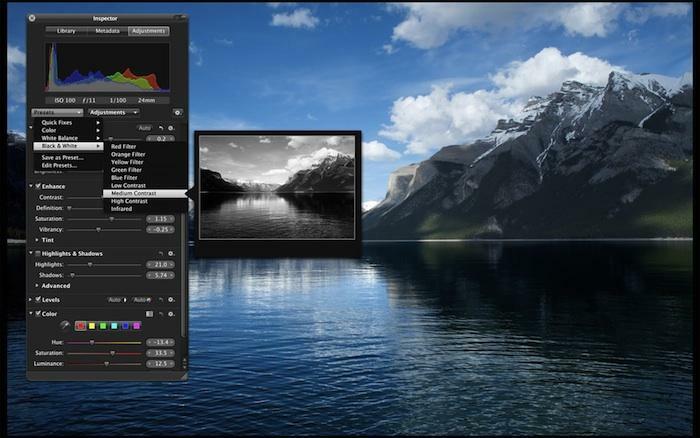 Apple has worked to make managing all those photos simple. 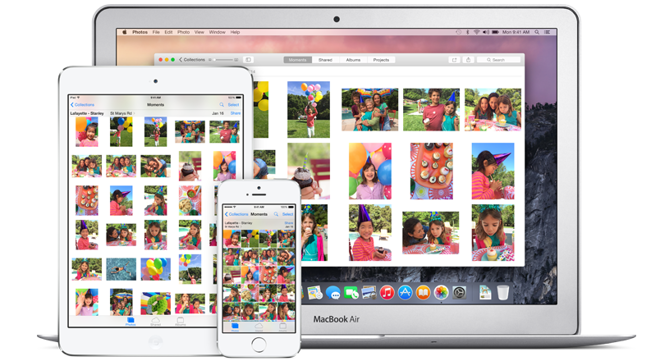 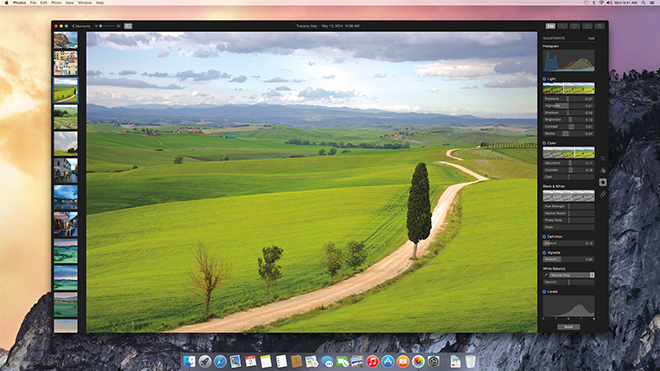 "iCloud Photo Library keeps your photos and videos organized into Moments, Collections, and Years across all your devices —and even on the web. 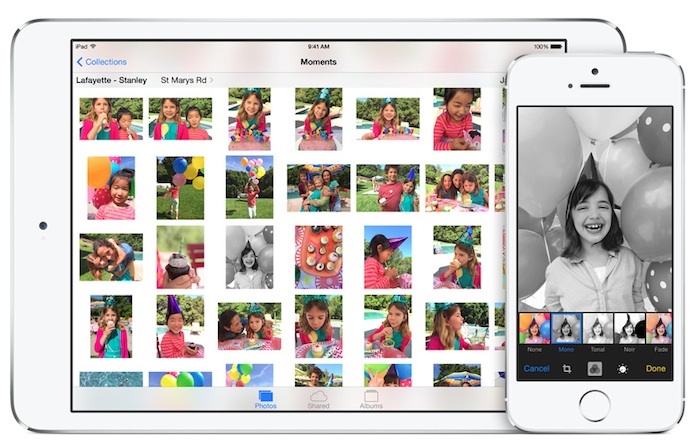 You can mark favorites, create albums, or drag photos into a custom order whether you're on your iPad, iPhone, or iPod touch."